Please have a look at just a few of the activities that have been taking place. 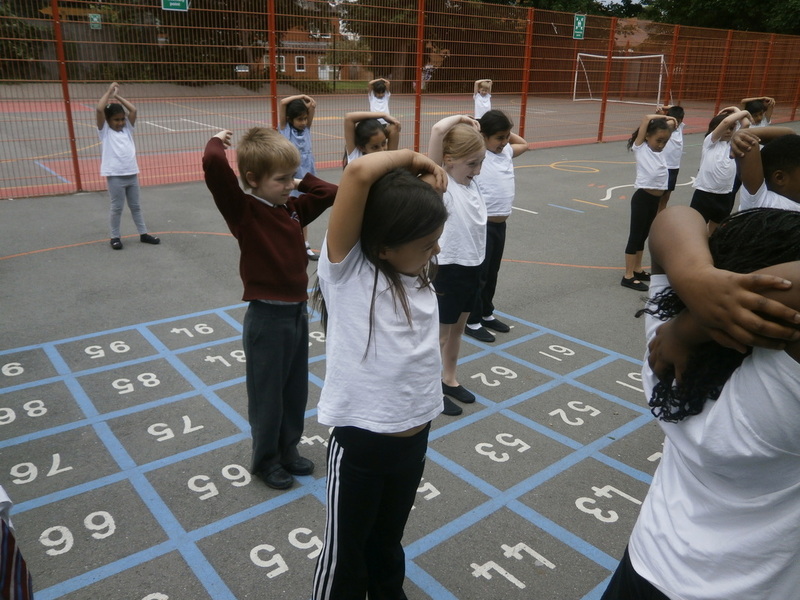 At the beginning of the week, Reception, Year 1 and Year 2 gathered in the hall for some activities led by "Yogabugs". 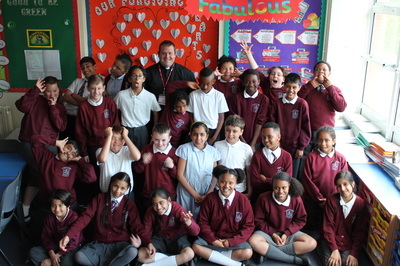 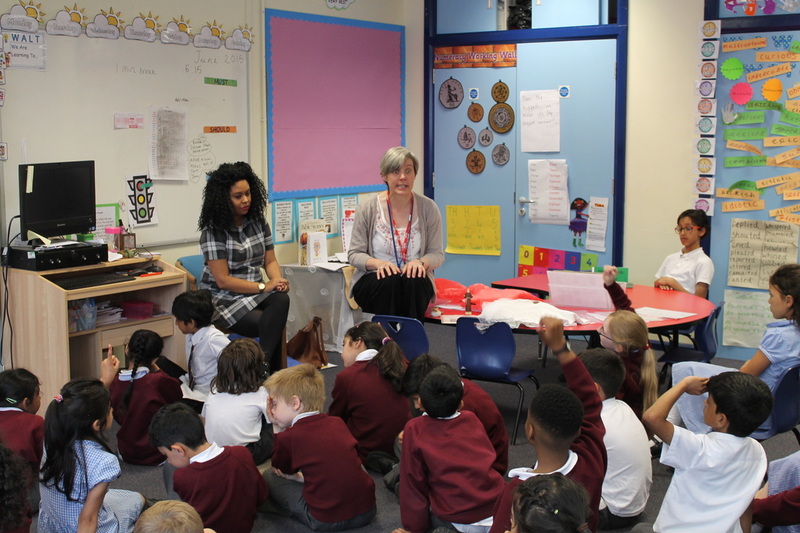 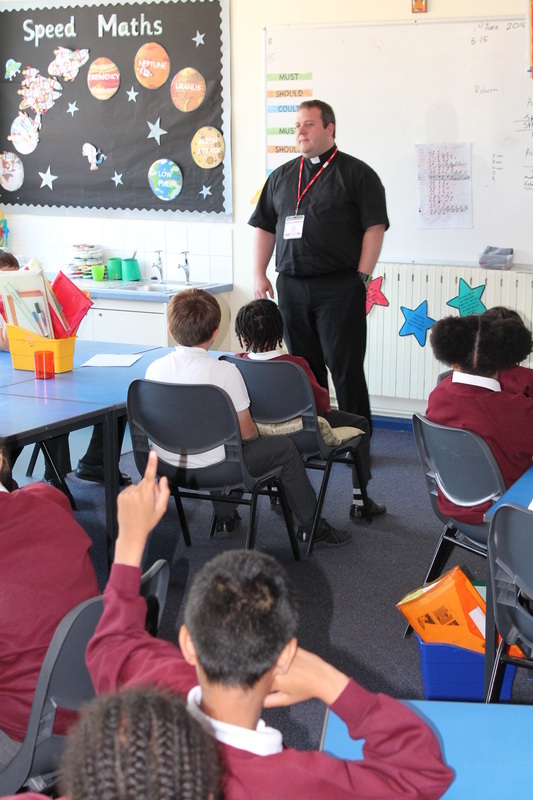 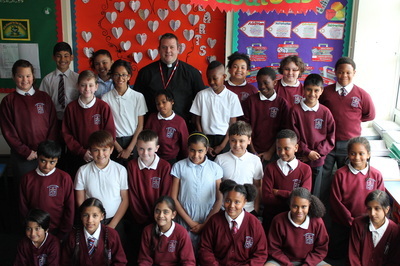 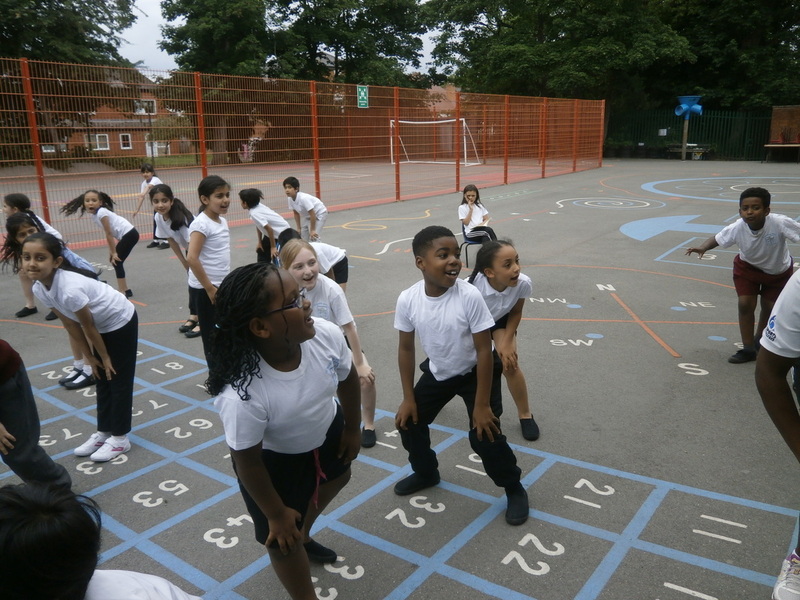 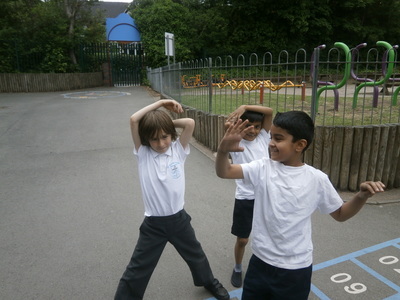 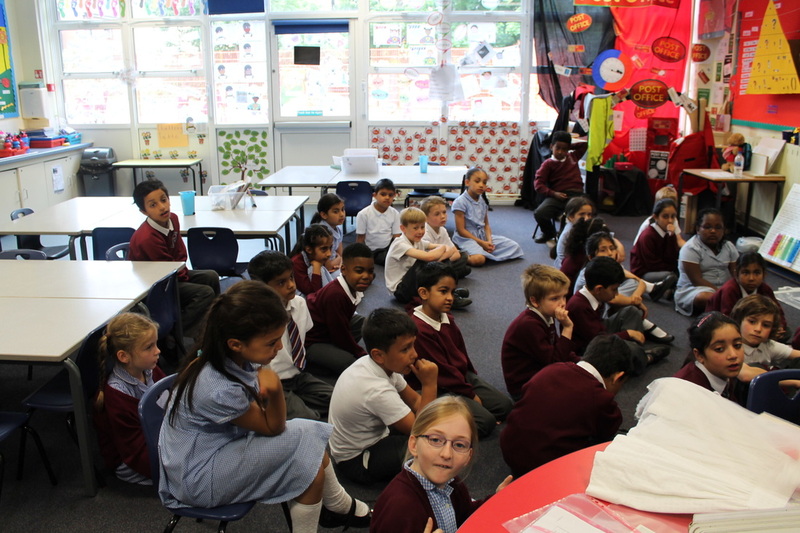 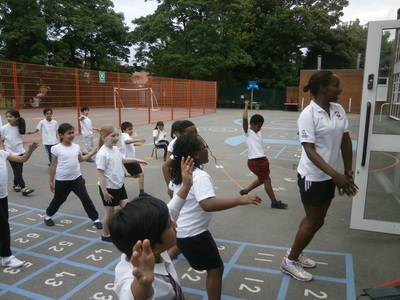 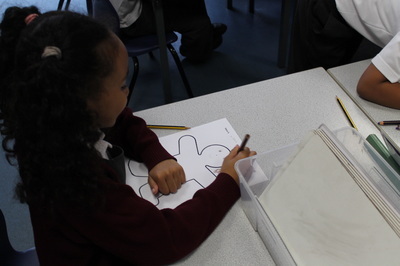 Then it was Year 3's turn. 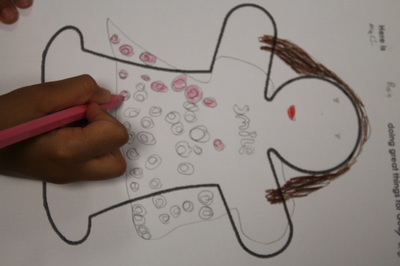 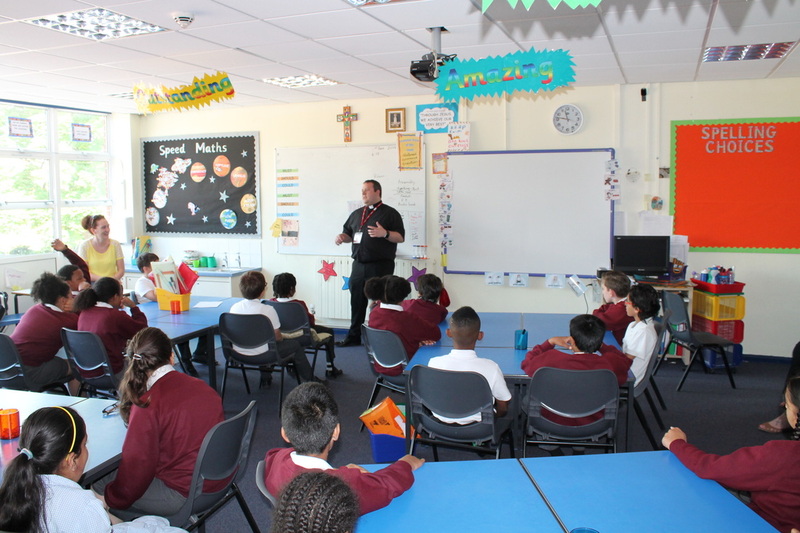 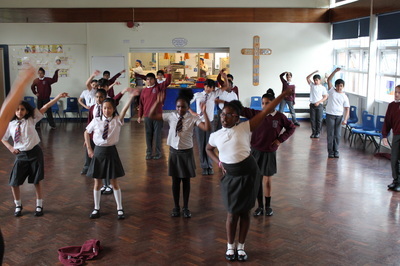 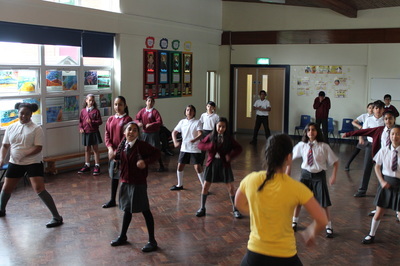 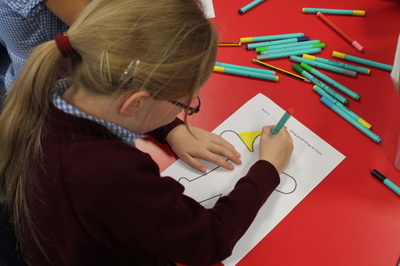 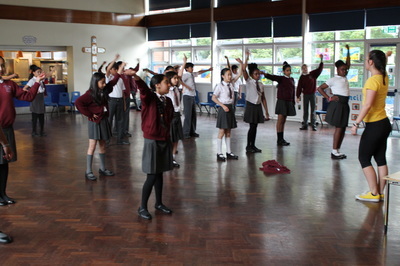 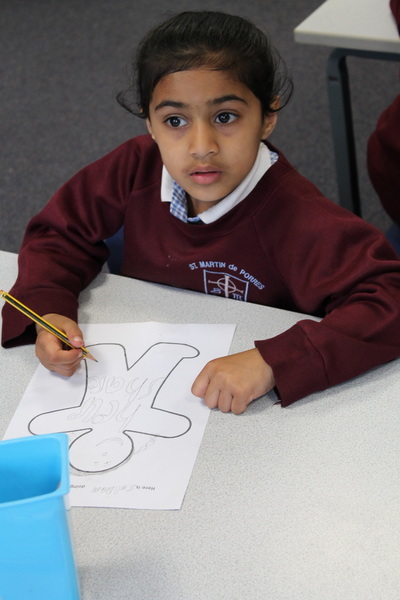 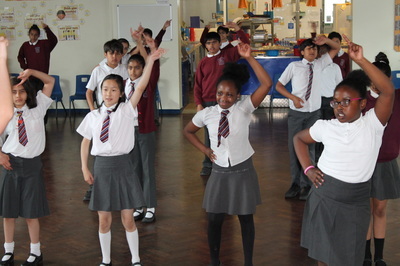 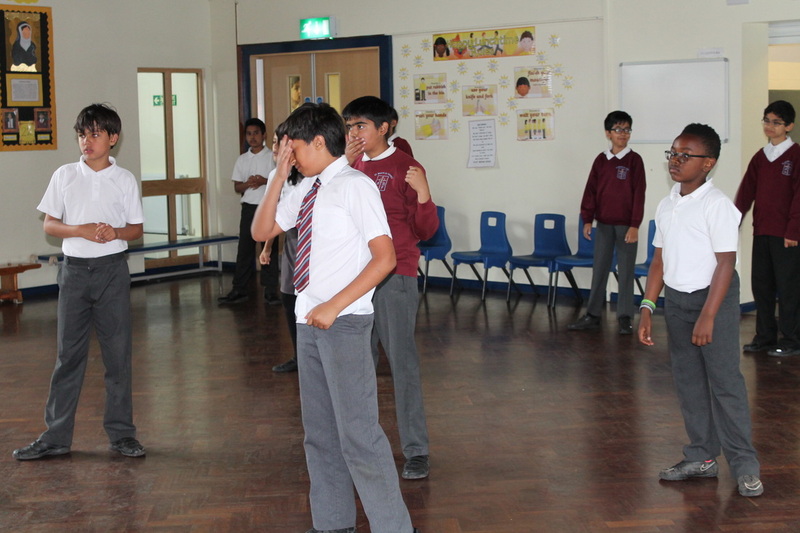 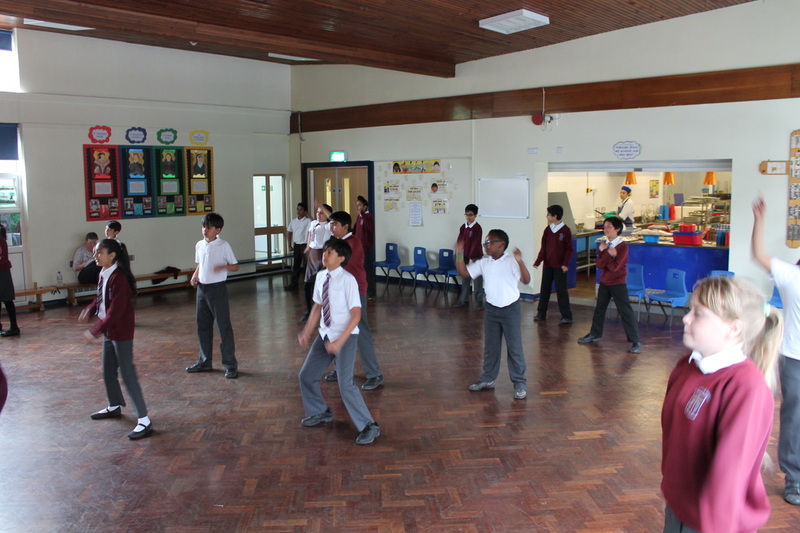 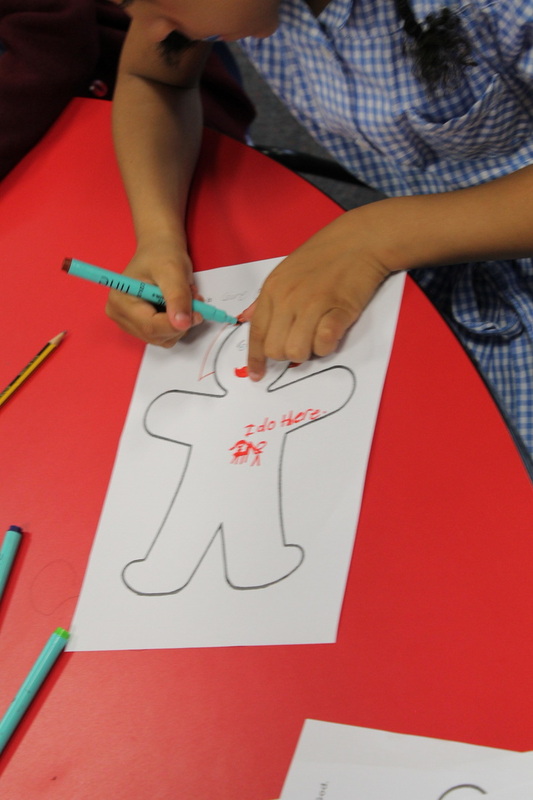 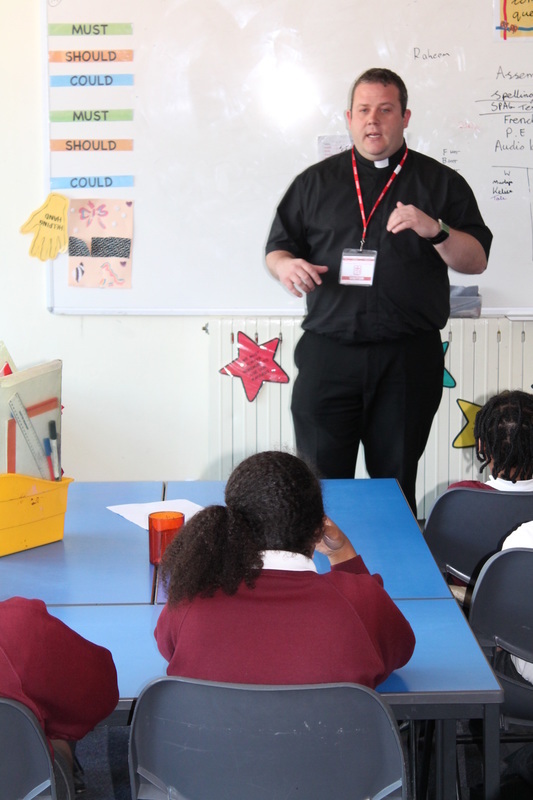 On Monday 22nd June, "The Wellbeing Crew" spent some relaxing time in the hall with Year 5. 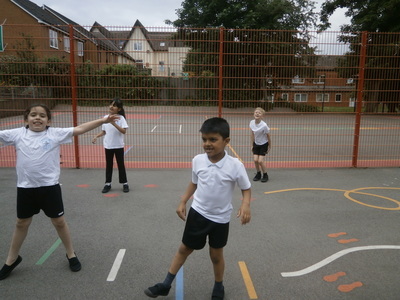 On Tuesday 23d June, Year 2 trained for pompoms. 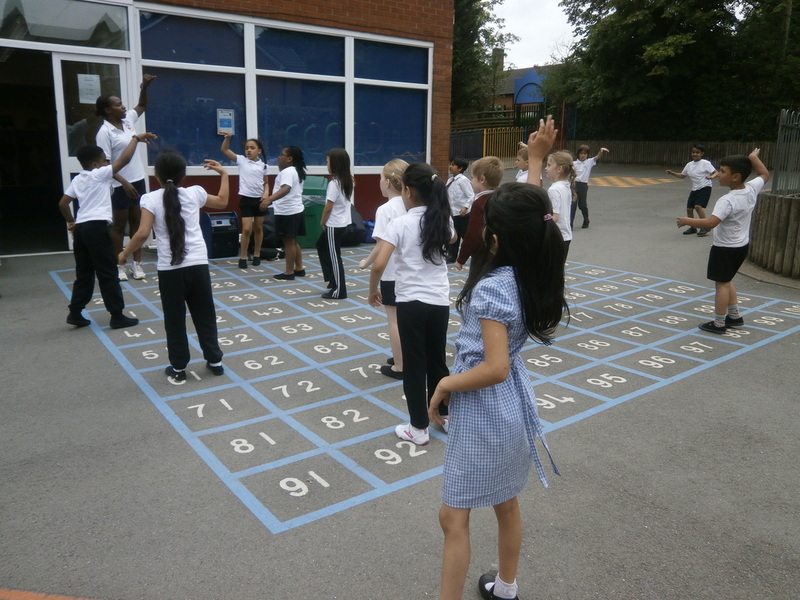 At some point during the week, every class had a picnic. 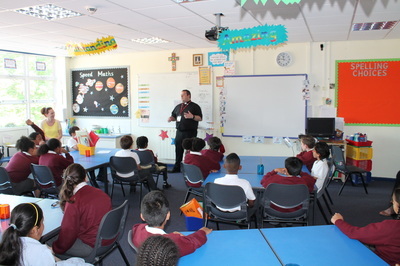 On Wednesday 24th June, we had a jobs fair. 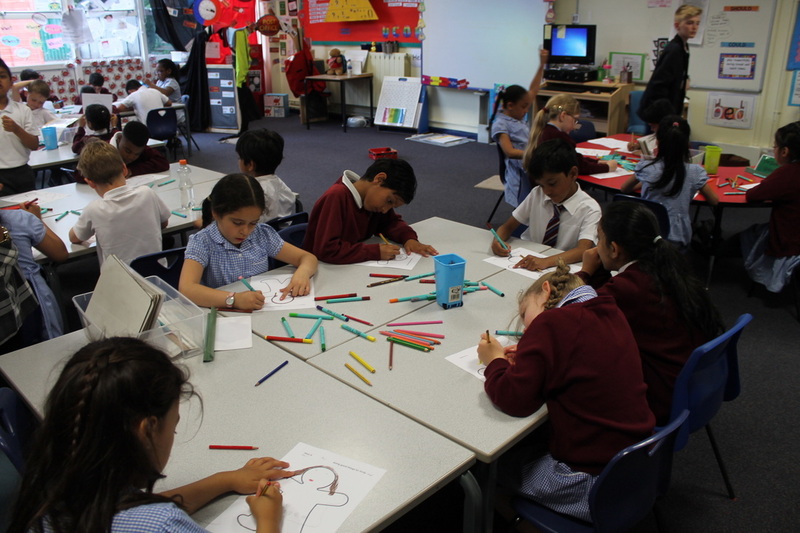 On Friday 26th June, many things happened in class. 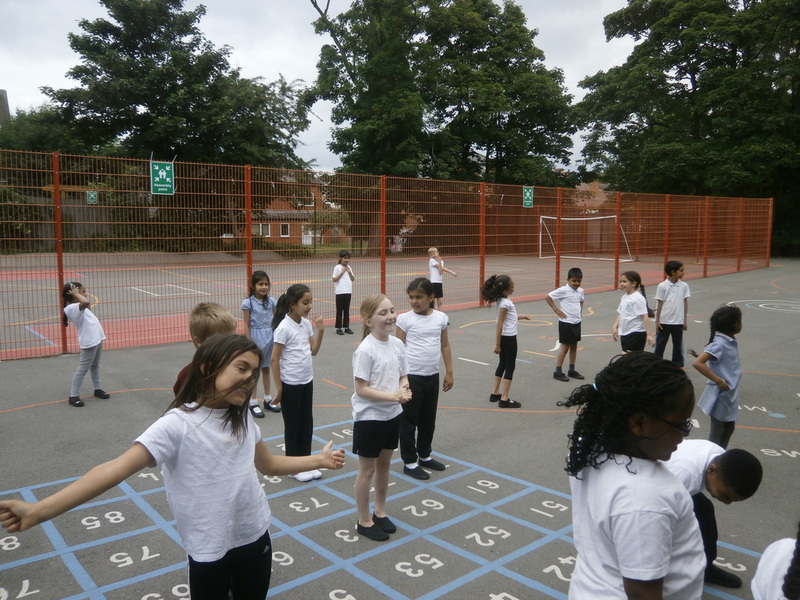 At the end of this very special week, the whole school gathered in the playground to release dozens of colourfull balloons.